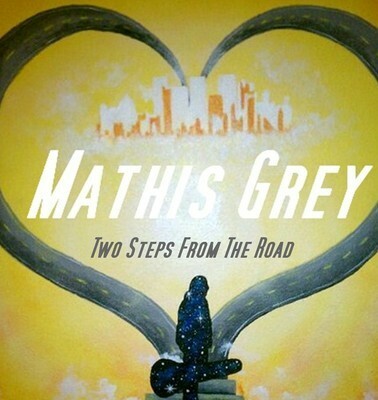 Grab Mathis Grey’s “Two Steps From The Road” album for $3 till Sunday 8/18/13!!! Extending this deal till this Sunday 8/18/13!!! Who likes a awesome deal??? I know I do and I’m sure you do to!! All this week grab my album “Two Steps From The Road” for only $3 on BandCamp!!! This album is still doing great and getting lots of plays on radio and different internet sites and that’s pretty cool. So follow this link, grab the album for only $3 and enjoy it from beginning till end. 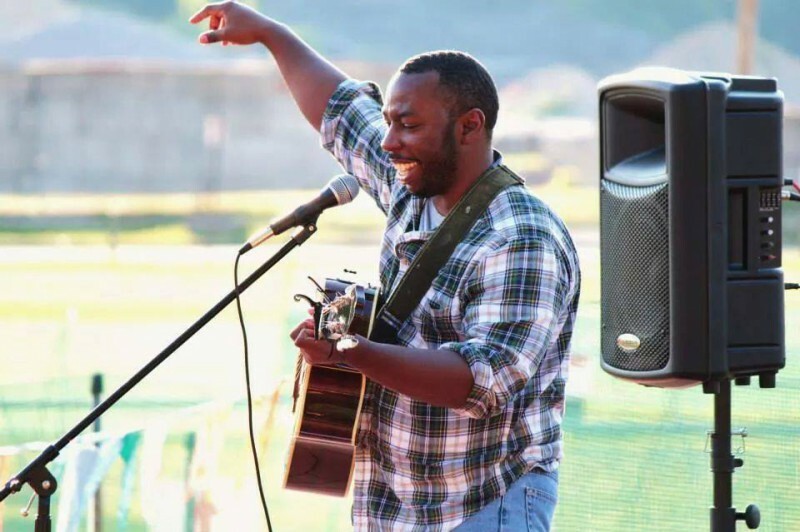 Thanks for your support everyone and there’s lots of great things to come….so stay tuned in!!! 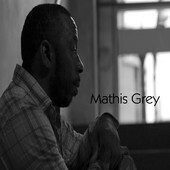 Grab Mathis Grey’s album “Two Steps from The Road” for only $3 all this Weekend!!! Who likes a awesome deal??? I know I do and I’m sure you do to!! All this weekend grab my album “Two Steps From The Road” for only $3 on BandCamp!!! This album is still doing great and getting lots of plays on radio and different internet sites and that’s pretty cool. So follow this link, grab the album for only $3 this weekend only and enjoy it from beginning till end. Thanks for your support everyone and there’s lots of great things to come….so stay tuned in!!! 600 plus views so far and that’s great……let’s keep it goin!!! 600 plus views so far and that’s great! Help me spread this video around so more and more people can check it out! My single “Lights” has over 1000’s plays on SoundCloud and climbing…..that’s awesome. Let’s get the Official music video for “Lights” to 1000 views and beyond. Keep on spreading it around so others can check it out and you can grab the single on iTunes or Bandcamp for only $1. Thanks for your support everyone!! Check out my new single Lights distributed by TuneCore and live on iTunes! Check out my new single Lights distributed by TuneCore and live on iTunes!.